-contributed by Veronica Bagley, undergraduate student in the Museums & Archives Certificate Program. 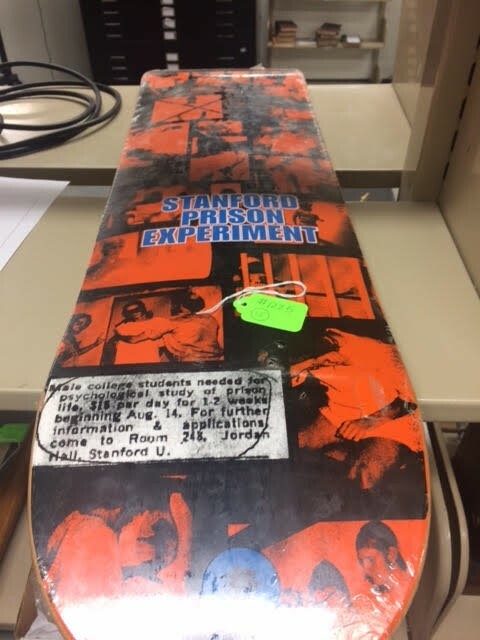 What do a polygraph kit, ouija board, and Stanford Prison experiment skateboard have in common? They’re all objects in the Drs. Nicholas & Dorothy Cummings Center for the History of Psychology artifact collection, and they’re all going to be on a temporary exhibit in Glimpses into the History of Psychology through Artifacts. These are just a few objects students in the Foundations of Museums and Archives class have been researching for their final project, putting together an exhibit. Some of the objects that will be on exhibit. Students in the Foundations of Museums and Archives Class have been spending this semester putting together an exhibit, from start to finish, to be displayed at the CCHP. 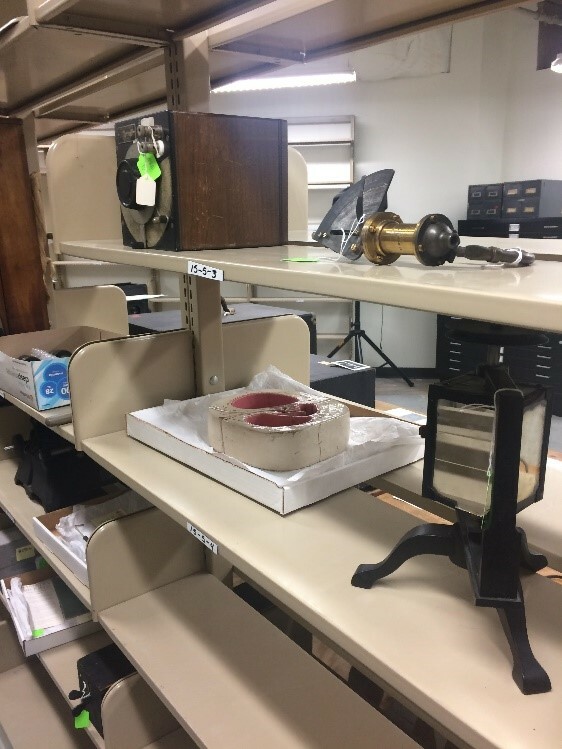 In the first half of the class during Fall semester, each student selected a few items from the collection that they found interesting. Now during Spring semester, those objects are becoming one exhibit. Students picked objects covering multiple fields of psychology, including paranormal, perception, animal training, education, and popular psychology. 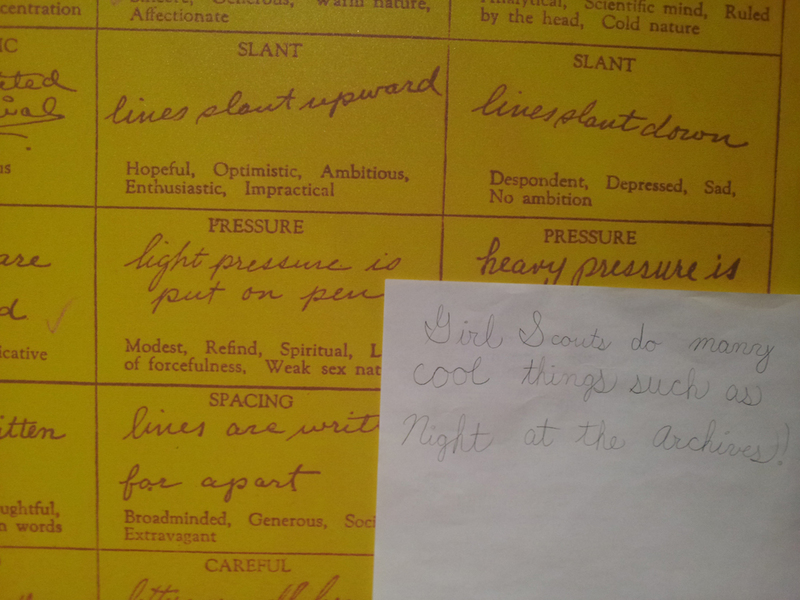 Though the objects in the exhibit are all very different, students have studied how they relate to psychology or how they may have been used by psychologists. 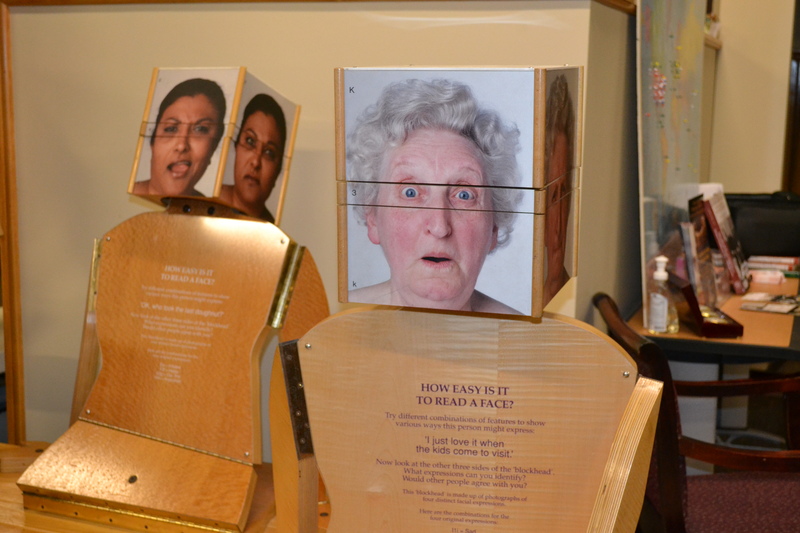 Visitors to the exhibit will be able to learn about the history of psychology through a variety of fields. One of the objects I spent a large amount of time researching was a homemade “Spirit Writing Board,” for which we had little information on. 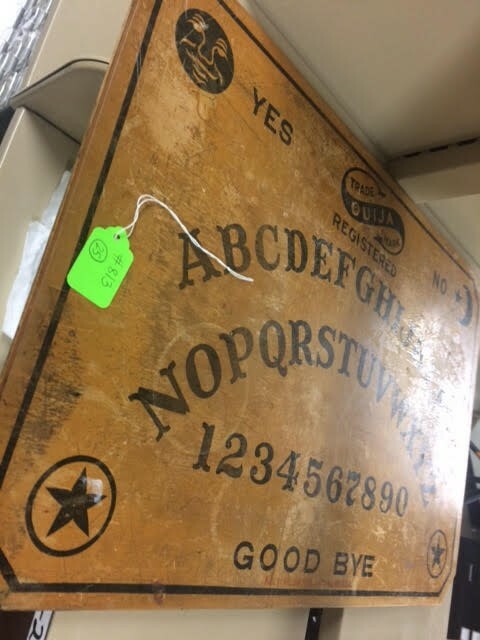 I was able to use resources in the archives to research the practice of spirit writing, and through my research I learned about the field of “Parapsychology.” I even contacted an expert from The Parapsychological Association who sent me even more resources about this board and how it may have been used. Before I took this class, I did not even know this field of psychology existed! Visitors to the exhibit will be able to see the Spirit Writing Board on display, along with other objects from the field of Parapsychology. 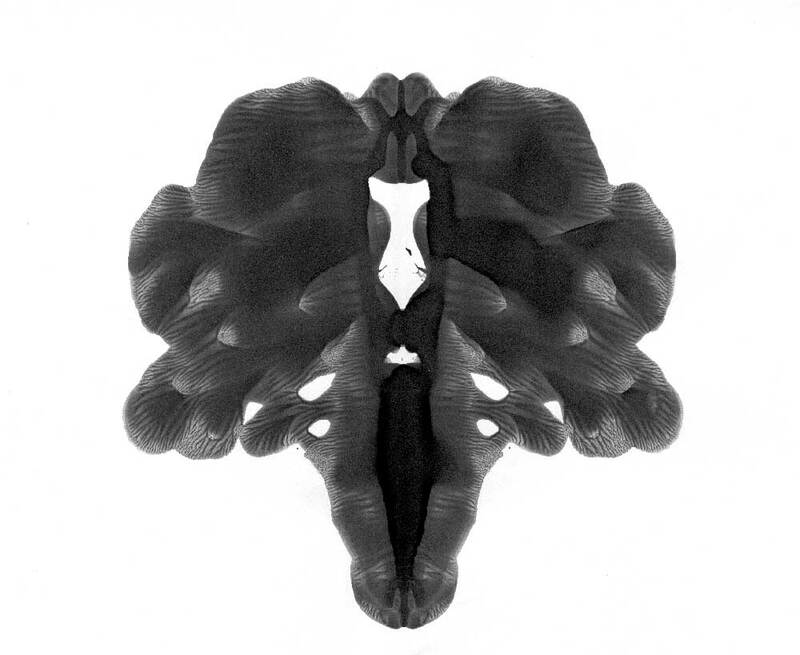 From visiting this exhibit, we hope visitors will be able to learn how broad the field of psychology is, and how it is applied in other fields. Though the research process could be frustrating at times, especially with objects without much information attached to them, the class had some great finds! 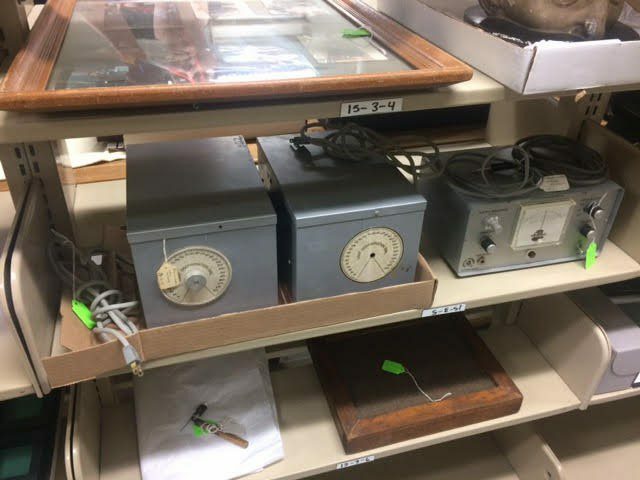 An object previously labeled as “Unidentified” became identified as a Polarimeter. Stacy Young, another student in the class, selected this object and had the task of researching it for the exhibit. 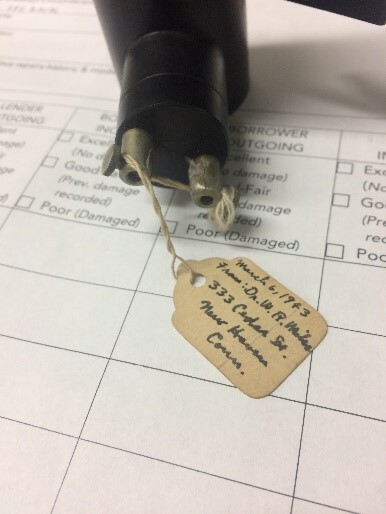 From the tag on the object, she was able to start some research in the archives and found a journal that described the unidentified object. 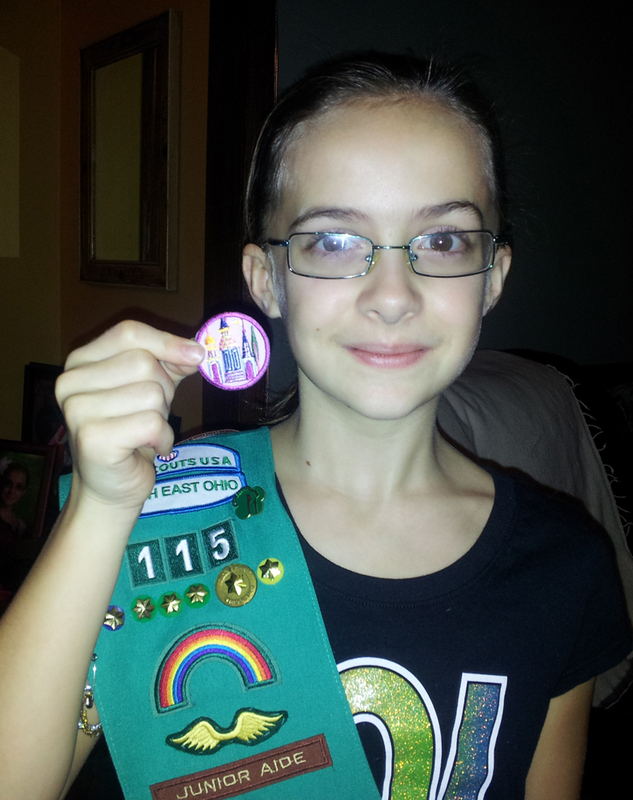 It was an incredible discovery and required some serious detective work! The Polarimeter will also be on display in the exhibit. The label Stacy used to start her research on the Unidentified Object. After spending the first eleven weeks of the semester researching objects and making decisions about exhibit design, the last several weeks will be spent installing the exhibit. The exhibit is also sponsored by the EX[L] Center: https://www.uakron.edu/exl/. We are very grateful for their donation to help us put together this exhibit! The final exhibit project for this class fulfills the requirements for students in 1900:302 Foundations in Museums and Archives II at the Institute for Human Science and Culture. 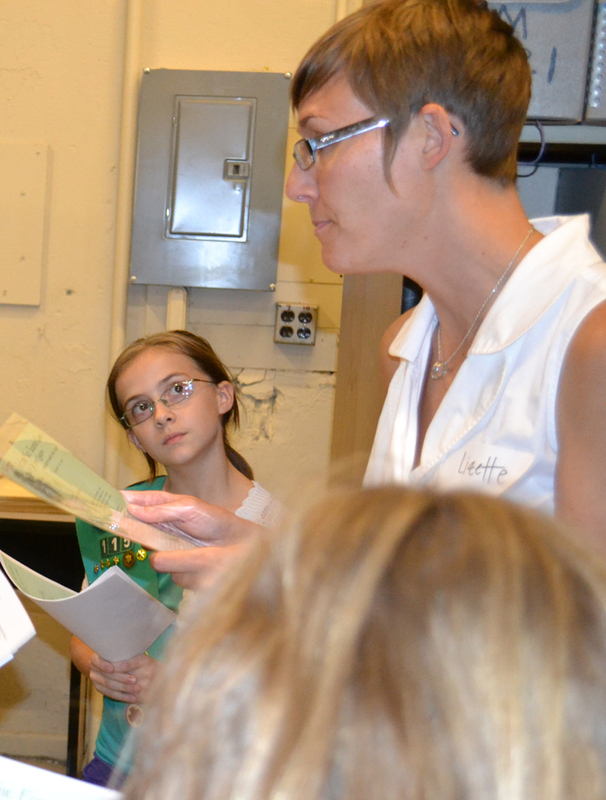 The class is a requirement for a Museums and Archives Certificate through the University of Akron. If you are interested in the program, contact Dr. Jodi Kearns at jkearns@uakron.edu for information. Objects for the exhibit, laid out for research. With Dr. Zimbardo’s upcoming visit to CCHP right around the corner (Oct. 5th, see website for details), you’d think I’d go the easy route and write about the Stanford Prison Experiment (SPE). Check! Another item off my to-do list. Ok, admittedly, that’s pretty much what I intended to do…but then I got to thinking: how could my little blog post possibly compete with hearing about the SPE, straight from Zimbardo himself? Let’s face it, it couldn’t. 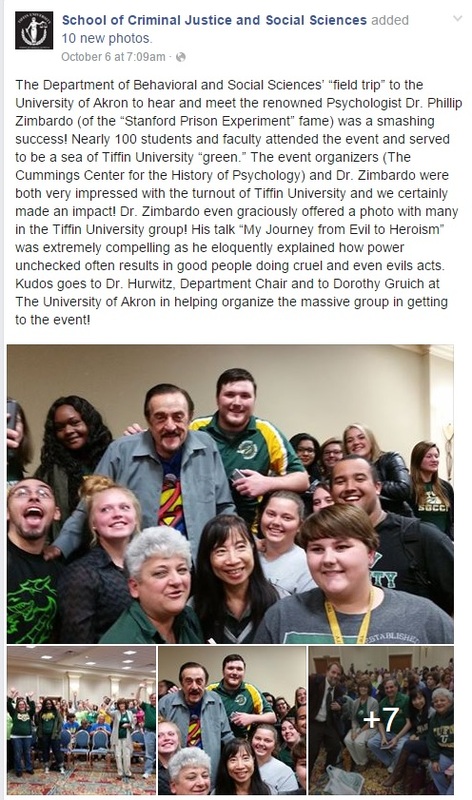 In searching for a new angle, I discovered that Zimbardo is the 2015 recipient of the Kurt Lewin Award—the namesake of which, is the very man whose groundbreaking research on group dynamics laid the foundation for both the SPE and Milgram’s (1963) famed (READ: infamous) obedience study. Here enter, Kurt Lewin—father of modern social psychology, pioneer researcher of human interactions, and psychologist extraordinaire. 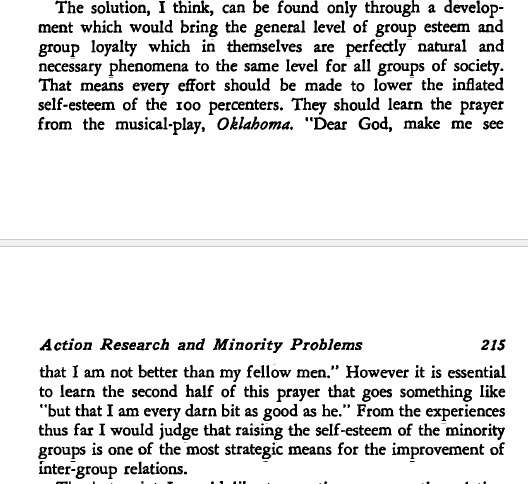 Thwarted again, my words cannot compete with those of Zimbardo, who so accurately and succinctly heralded Lewin as “probably the most influential figure in all of social psychology,” (1985). Lewin, a Jewish immigrant who left Germany in 1933, posited that our behaviors are not simply inherent to our nature; they are the result of an interaction between ourselves (and all the contextual baggage that entails) and environment. 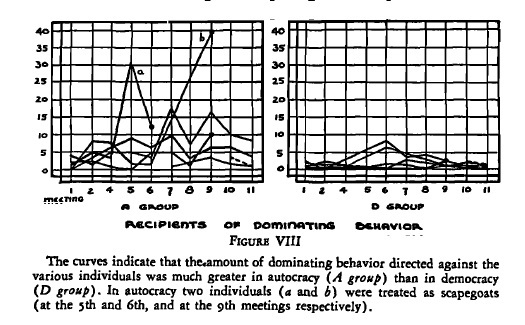 This concept is woven throughout Resolving Social Conflicts: Selected Papers on Group Dynamics, a text published posthumously by Lewin’s wife in 1948. Divided into three sections and spanning Lewin’s work from 1935 to 1946, the text explores group dynamics, belongingness, and cultural oppression. Part II, “Conflicts in Face-to-Face Groups,” Lewin discusses the impact of leadership styles on tension, conflict resolution, and behaviors resulting from group membership. Although he cites research on children, the below table and discussion of autocratic and democratic governance provides more than just the study’s findings. These results, which mirror the stark contrast between German and American rule, serve as a reminder of the space Lewin’s research holds in time: WWII. Although I didn’t go the route of the SPE, the opportunity to read Lewin’s book brought to light the atrocities of the most horrific prison experiment of all: The Holocaust. With articles that explore this time period on a personal, psychological, and sociological level, Lewin not only defines how social evils arise, but provides us with a road map back to the humane. 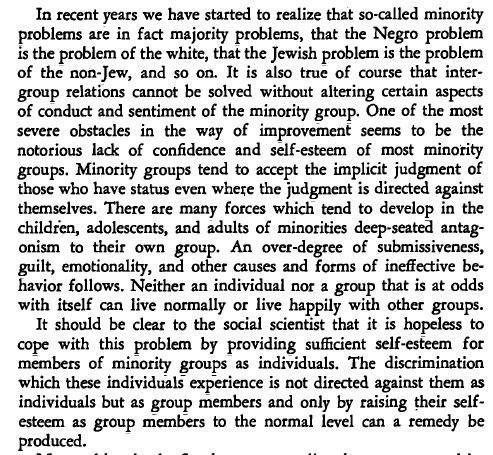 Lewin, K. (1948). Resolving social conflicts: Selected papers on group dynamics. New York: Harper & Bros.
Zimbardo, P. G. (1985, June). Laugh where we must, be candid where we can. [A conversation with Allen Funt.] Psychology Today, 19, 42-47.